Too busy working, summers end run. A couple weeks, vacationers all gone. Name less faces, memories of none. Nothing but Tips, and outdoor clicks. Memories with photos, and September over. 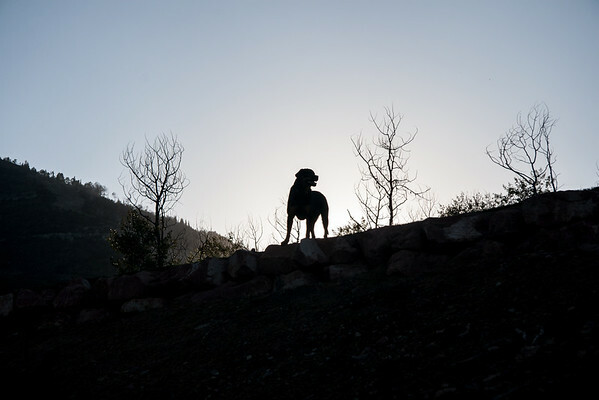 Silhouette of Kota the Rottweiler atop a mountain. The Canyons ski beach lit up for a Private event.